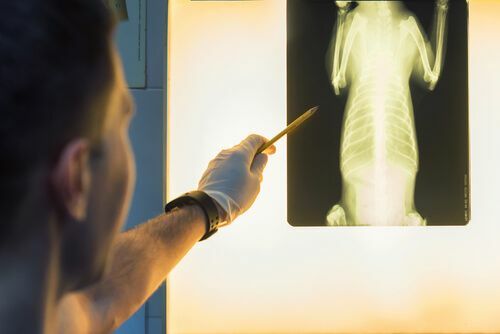 Radiographs (commonly referred to as X-rays) are often used as a diagnostic tool. We have digital radiograph capabilities at both of our emergency hospitals. We burn a copy of your pet’s images on a DVD, so you can take those digital images with you to share with your primary care veterinarian and/or ancillary referral destination. We also have the ability to send digital images electronically and/or consult with board certified radiologists using telemedicine for extra imaging expertise.